Free Kuusou Shoujo e no Koitegami piano sheet music is provided for you. 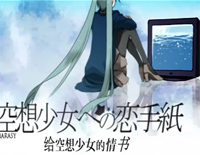 Kuusou Shoujo e no Koitegami is a song composed by marasy and performed by Hatsune Miku. 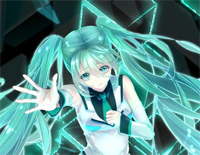 Free Hyper∞LATiON piano sheet music is provided for you. 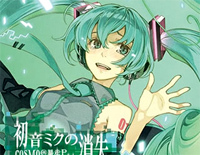 Hyper∞LATiON is a song made by cosMo@Bousou-P and sung by Hatsune Miku. 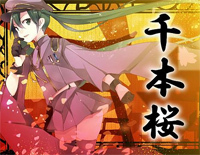 Free 0→∞ e no Choudou piano sheet music is provided for you. 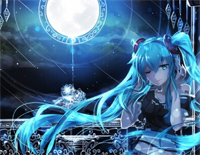 0→∞ e no Choudou is a song composed by cosMo@Bousou-P and sung by Hatsune Miku. Free Connecting piano sheet music is provided for you. 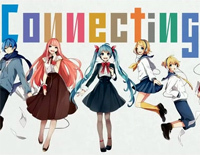 Connecting is a song performed by Hatsune Miku, Kagamine Rin, Kagamine Len, Megurine Luka, MEIKO, and KAITO. 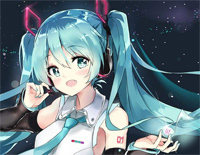 Free Hatsune Miku no Tomadoi piano sheet music is provided for you. 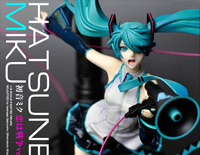 Hatsune Miku no Tomadoi, also known as The Confusion of Hatsune Miku, is sung by Hatsune Miku. 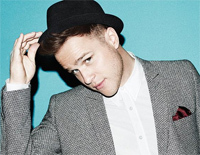 Free Dramaturgy piano sheet music is provided for you. 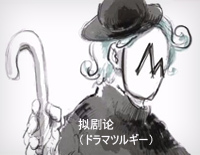 Dramaturgy is a song by Hatsune Miku that is the name of a Vocaloid software voicebank. Free Koi wa Sensō piano sheet music is provided for you. Koi wa Sensō is a song by Hatsune Miku that is the name of a Vocaloid software voicebank developed by Crypton Future Media. Free Solar Disco piano sheet music is provided for you. 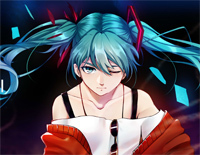 Solar Disco is a song by Hatsune Miku, a bilingual VOCALOID developed by Crypton Future Media.